Millennials (people aged 21 to 39) and Gen Z (people aged up to 20) combined have accounted for two-thirds of global diamond jewelry sales in 2017, according to data published by De Beers Group in its latest Diamond Insight Report, published on September 13, 2018. While De Beers focuses on these populations in the report, it also gives some data about the diamond chain in 2017. First, global consumer demand for diamond jewelry rose 2% in 2017 to $82 billion, with the US once again the fastest-growing region. According to De Beers, “consumer demand also rose in China, but declined in the other main markets”. Second, after the short-term disruption from India’s demonetisation plan, trading conditions continued to stabilize in 2017. Third, diamond production increased in both volume and value terms in 2017, estimated at $17.5 billion in 2017 – a 15% increase on 2016. In volume terms, production increased 14% to 164 million carats. De Beers accounted for the largest increase in production volumes (+6.1 million carats) followed by Rio Tinto (+3.7 million carats) and Alrosa (+2.3 million carats). Russia retained its position as the largest producer country in carat and value terms. De Beers ads that total diamond production in 2018 “is expected to fall slightly from 2017 levels”, while demand remains favorable in most countries “owing to strong macro-economic indicators and continued marketing investment from the diamond industry”. The majority of De Beers’ report focuses on millennials and Gen Z. Millennials represent 29% of the world’s population and are currently the largest group of diamond consumers. According to De Beers, they accounted for nearly 60% of diamond jewelry demand in the US in 2017 and nearly 80% in China. Gen Z represent 35% of the world’s population “and will come of age as diamond consumers over the coming decades”. Currently, the oldest Gen Z consumers (aged 18 to 20) buy 5% of all diamond jewelry pieces in the US last year. 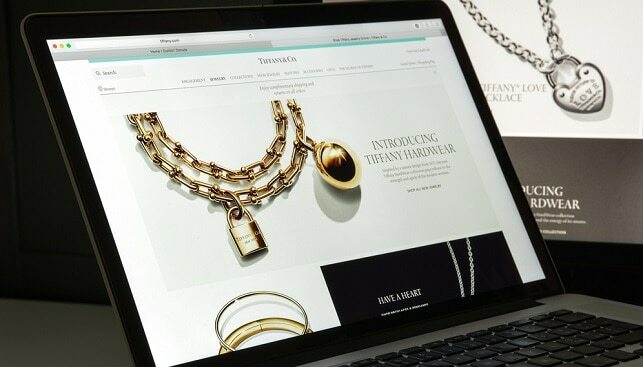 According to De Beers, while millennials are in general more mistrusting, requiring brands to earn their trust before they can pursue growth, Gen Z tend to be more individualistic and optimistic, desiring products that help build their own personal brands. Both generations value love, are digital natives, value engagement with social issues and desire “authenticity and self-expression”. 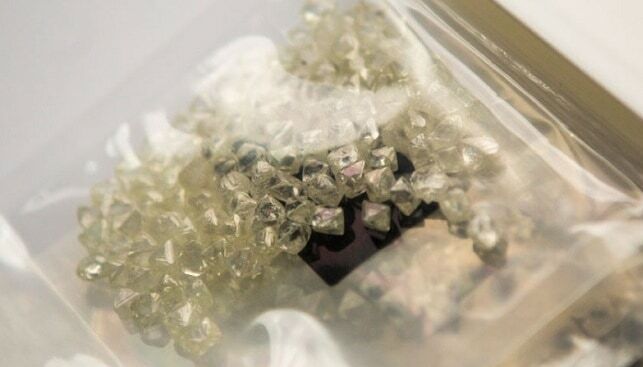 Considering these issues, De Beers highlights three key areas of opportunity that the two younger generations present for the diamond industry. One, the bridal market must complement traditional designs “with more niche, customizable offerings to reflect the broader interpretation of love and commitment from young consumers”. Two, brands must develop an omni-channel experience – on Facebook, Instagram, Snapchat, etc. – that is organic, authentic, humorous and use out-of-the-box thinking. Finally, as millennials and Gen Z both display strong concern for social causes and responsibly sourced products, brands should back up their ethical claims by making technologies such as blockchain that can provide digital asset tracking more important. Download the full Diamond Insight Report here.